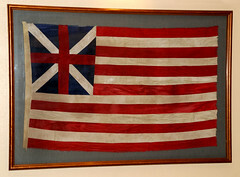 Click "read more" to find out all about America's First Flags. The following is a description of our suggested itineraries when visiting D.C. Tours suggestions are in Spanish, for English please contact us. We were reading reports about the percentage of children that are homeschooled in the United States and have prepared this Homeschool Infographic for you.